2016 has arrived and with that a fresh new racing season. New Zealand’s legend of long-distance triathlon, Cameron Brown begins his 27th season of triathlon this Saturday with the 2016 Port of Tauranga Half at Mount Maunganui. Cameron Brown’s triathlon career stretches back to 1990 when as an 18 year he won the Whangamata Triathlon, beating former world champ (and Brown’s idol) Rick Wells. The twenty six years that have followed have seen Brown amass an incredible record of success which has included 11 victories in Ironman New Zealand, and four podium finishes in the Ironman World Champs in Kona, Hawaii. He starts each year with the Port of Tauranga Half, and has made this event his own, with ten victories and several other podium finishes. For Cameron Brown – “The Port of Tauranga Half has been part of my summer for 20 years. For me, it’s a great race to do pre New Zealand Ironman. It’s one of the oldest and most prestigious events on the New Zealand triathlon calendar, and holds the New Zealand Long Distance Championship, so it’s an important race to win.” While Brown has dominated the Port of Tauranga Half over the past 20 years, he has a strong field to contend with in 2016. Heading his competition is last year’s runner-up (to Australian Craig Alexander), and current NZ Long Distance Champ – Braden Currie. Also on the start line this year are 2013 race winner Graham O’Grady, and 2014 runner-up Mark Bowstead. In assessing the men’s field for this year’s event, Brown said – “there is plenty of great home grown talent, so it will be a tough race. 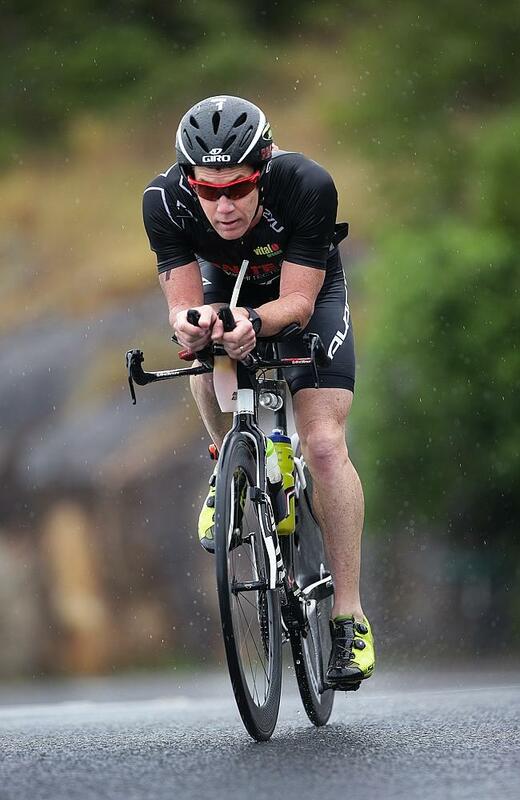 I think the favourite will be Braden Currie who won’s last month’s Taupo Ironman 70.3 against a good field, and also Graham O’Grady and Mark Bowstead.” For Cameron Brown, the passion for the sport of triathlon still burns at 43 years of age. When asked if he is looking forward to this Saturday’s Port of Tauranga Half, he answered – “I love racing there. It’s always a great build up for me towards the Ironman New Zealand in March. It shows what my current form is like and what I need to do in the next eight weeks before Ironman.” He added – “I wish I had a few more weeks up my sleeve this year, after having a late season break in November and a calf injury, but I’ll try to make the most of my preparation.” The Port of Tauranga Half women’s race will also be interesting with the field featuring three former runners up, and last year’s third place getter.The favourite will be the 2014 runner up and the rising star of women’s long distance triathlon in New Zealand – Amelia Rose Watkinson. Her competition is expected to come from 2013 race runner-up and recent winner of the Rotorua Half – Candice Hammond, 2011 runner up – Anna Cleaver and last year’s third place getter – Julia Grant. The Port of Tauranga Half is scheduled to start at 6:15am on Saturday, 9 January. The transition and finish of the event return to Pilot Bay this year. 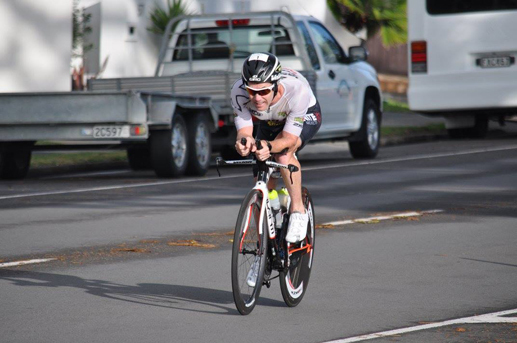 Cameron Brown is pleased with this move saying – “Pilot Bay holds the atmosphere better, and the crowds really stick around and watch the race unfold.” The Port of Tauranga Half on Saturday doubles as the 2016 National Long Distance Triathlon Championships. 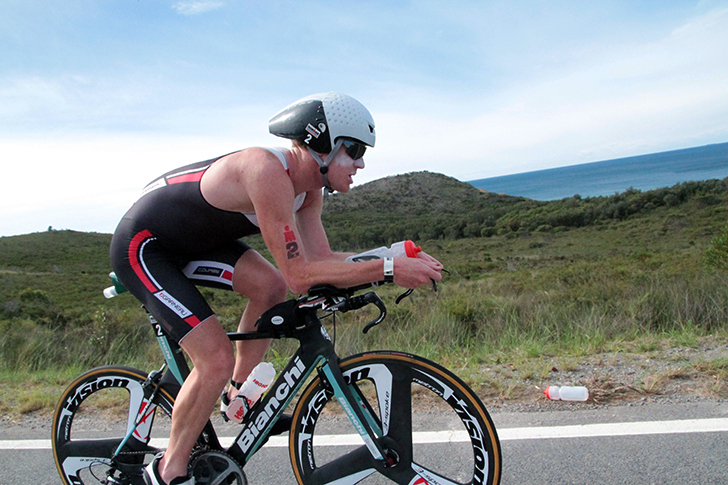 It is also part of the Mount Festival of Multisport which takes place at Mount Maunganui from 8-10 January. Cameron Brown is riding Vision Aerobars, Stem, Seatpost, Brakes and Cranksets.